1.23 mods can work on 1.22? Here not additional for 1.22 – I think that yes. 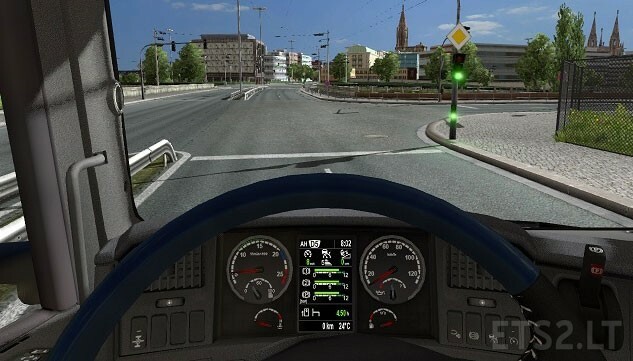 Hello Piva, can you to make fix scania dashboard v 2.0 for patch 1.23 ? i`m liked this mod. Thank you !!! Does this need the mod from 2015? Or is this separate?